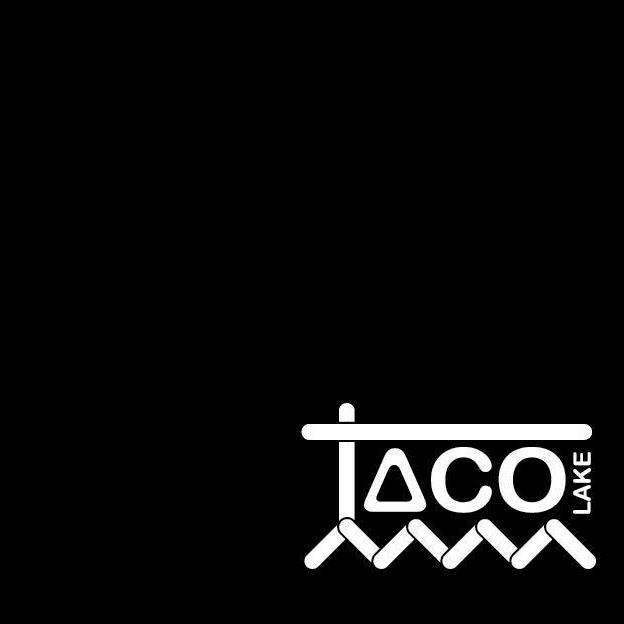 Taco Lake is Thailand’s first cable park, wiith 5 obstacles, 8 riders at a time can wakboard, wakeskate, kneeboard or water ski, just 20 minutes from Bangna junction and Suvanabhumi Airport. We support you to ride with nature. Address: KM 13, Bangna-Trad rd. soi Wat Luangpor To.